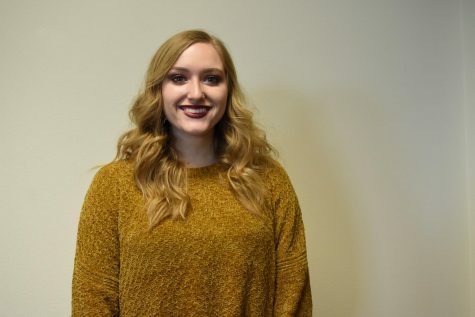 My name is Allison Hurst, I'm a sophomore broadcasting journalism major from San Angelo, TX. I'm a junior reporter for the prairie this semester. I'm not sure what my plans are, but I'd love to use my degree for missions.